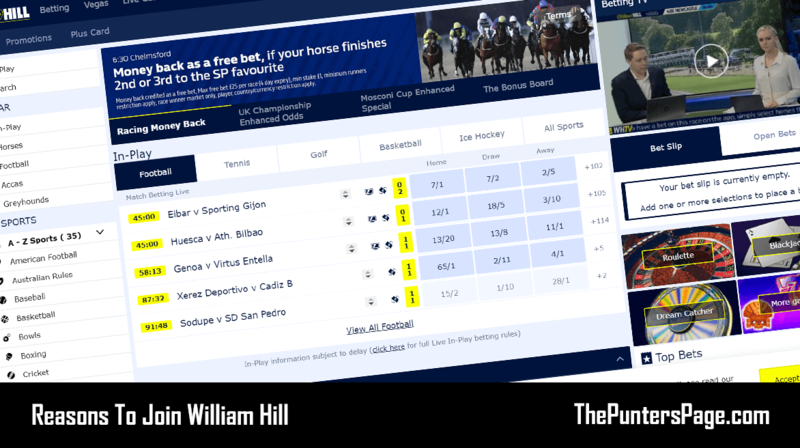 In this article we explain all you need to know about the William Hill Super Sub promotion including a step-by-step guide on how to claim the offer as well as the key terms you should know about. Ever placed a goalscorer bet only to see your chosen player substituted before getting on the score-sheet? Well to combat this, William Hill have introduced a brilliant and unique promotion which they’re calling ‘Super Sub’. 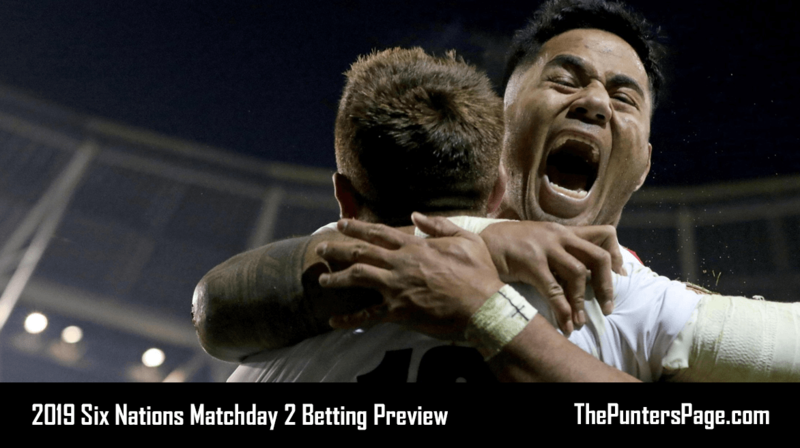 What Is The William Hill Super Sub Offer? Super Sub is a promotion from William hill whereby if the player you’ve bet on to score first, last or anytime is substituted, then your bet will run onto their replacement at the original price. It doesn’t end there either. If the player who is substituted on also gets substituted, then the bet will run onto the the player who replaces him. If the player coming on as a substitute score then your winnings (as a result of the Super Sub offer) will be credited to your William Hill account in the same way that a normal winning bet would be settled. 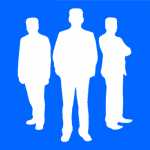 Super Sub is open to new and existing customers. 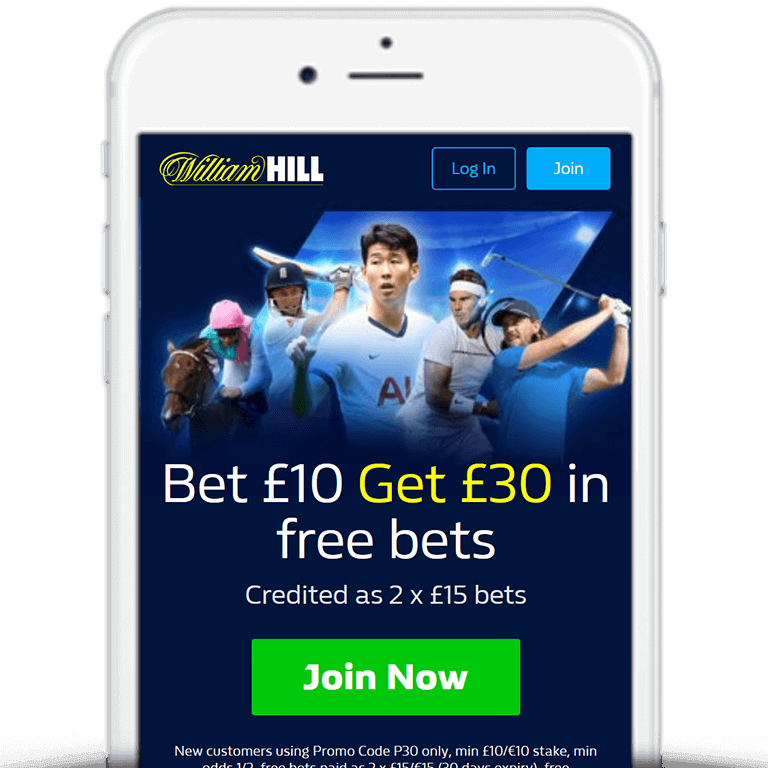 If you don’t yet have an account then be sure to take a look at the latest William Hill sign up offer where you can claim £30 in free bets (as outlined below) or check out the selection of William Hill promo codes that are available. Place your first, last or anytime goalscorer bet as normal. If a player who is substituted on for your chosen goalscorer scores then William Hill will automatically pay you out as a winner. Applies to single and multiple bets. Available online, via mobile, Text and Telephone betting. There’s nothing more frustrating than seeing a player you’ve backed to score being substituted before getting his name on the score-sheet. However, with Super Super from William Hill, your goalscorer bet is still on – even if your player isn’t. To put things into perspective, Super Sub was triggered 12 times across televised matches during just the first month of the 2015-16 season!